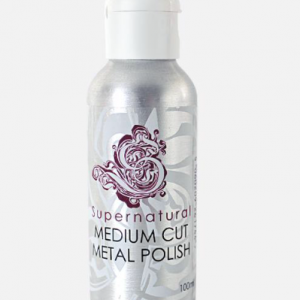 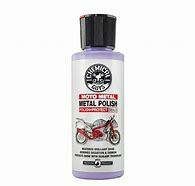 Introducing another little gem out of Chemical Guys’ Motorcycle line : Moto Metal Polish. 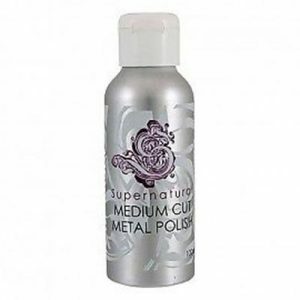 Designed and blended for use on all types of cycles and quads, Metal Polish restores and shines chrome, stainless steel, aluminium, copper, brass and even titanium! 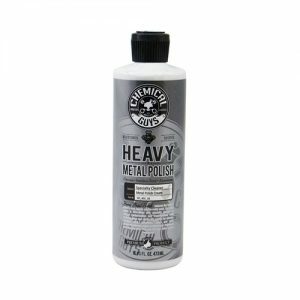 Blended with ultra-refined abrasives and metal cleaners, the light formula works to restore a mirror shine to polished metals. 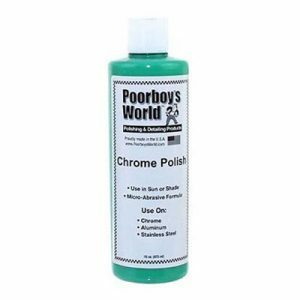 With the ability to remove light stains, oxidation, tarnish, bluing, road tar, water spots, filth and grime to reveal a show-winning shine.